For me, the thing is, as much as I loved Nolan’s Batman movies, I’ve still not really seen a true representation of Bats on film as he currently is in DC’s Universe. The Arkham games do it brilliantly, but the movies have yet to manage that. And that is one of the things I think they got right with Superman. The overall feel was much closer to the current comic books than any previous version on screen, and I think Affleck maybe the guy that can do the same for Batman. The Superman/Batman movie starts filming next year, and is scheduled for release 17th July, 2015. So what to you think? Good? Bad? You can vote in the poll below, and leave your comments! ← Channel 4 makes lots of acquisitions, including Marvel’s Agents Of S.H.I.E.L.D. 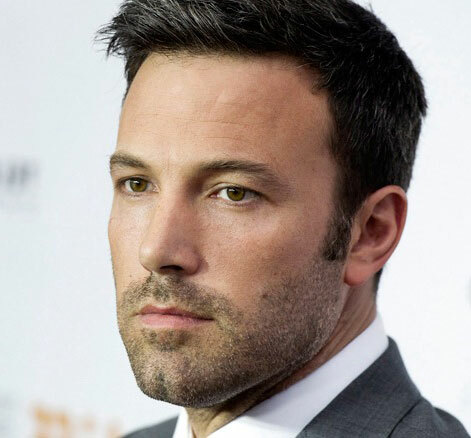 I like the choice, Ben has the looks, physique and chin for Batman and Bruce Wayne. He’s grown a lot as an actor since those Daredevil and Gigli days, just check out his performances in The Town, Argo and Hollywoodland.